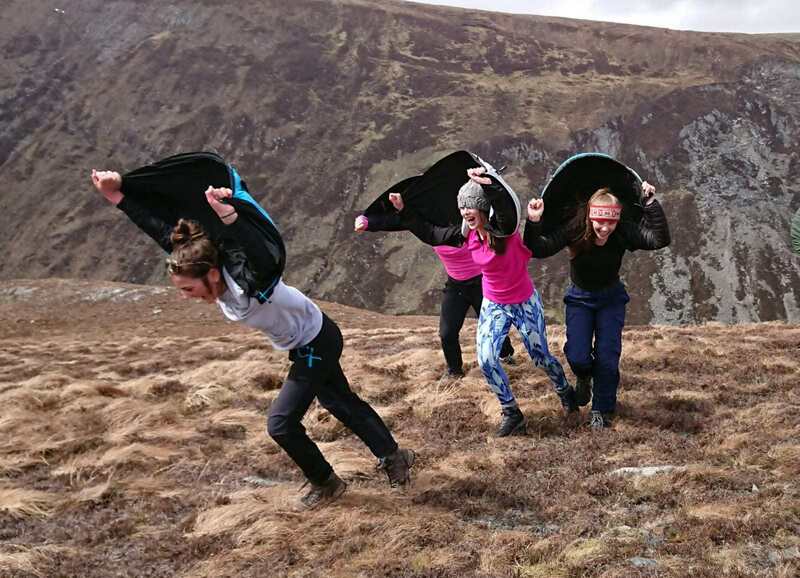 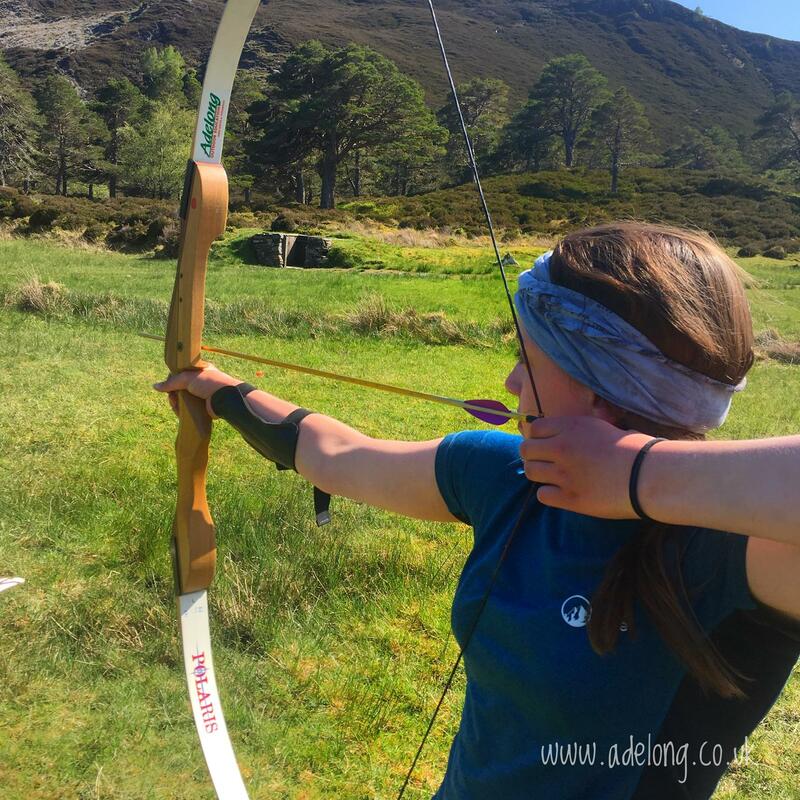 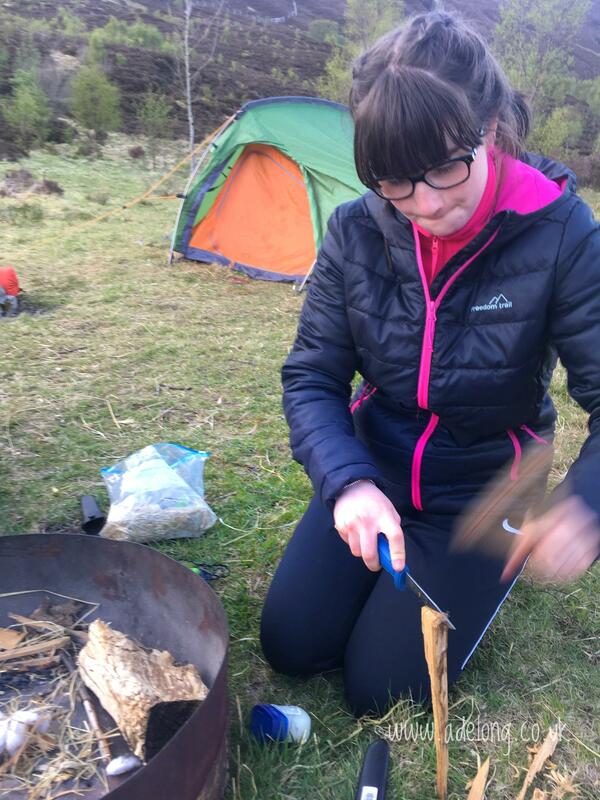 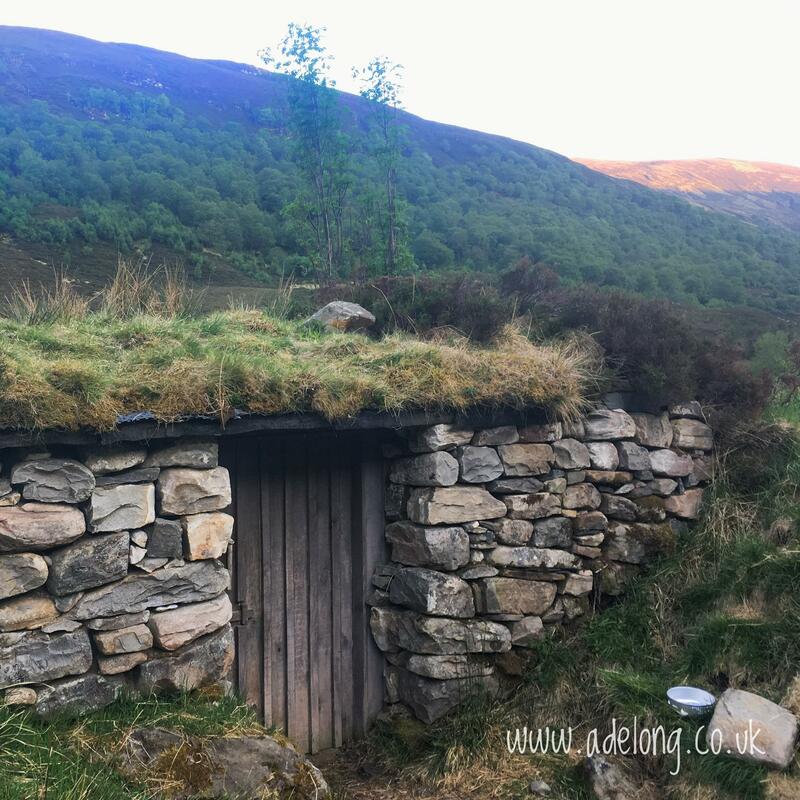 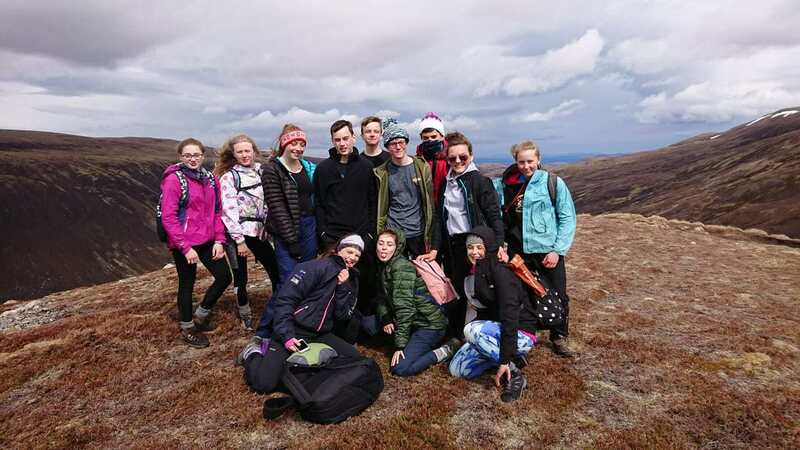  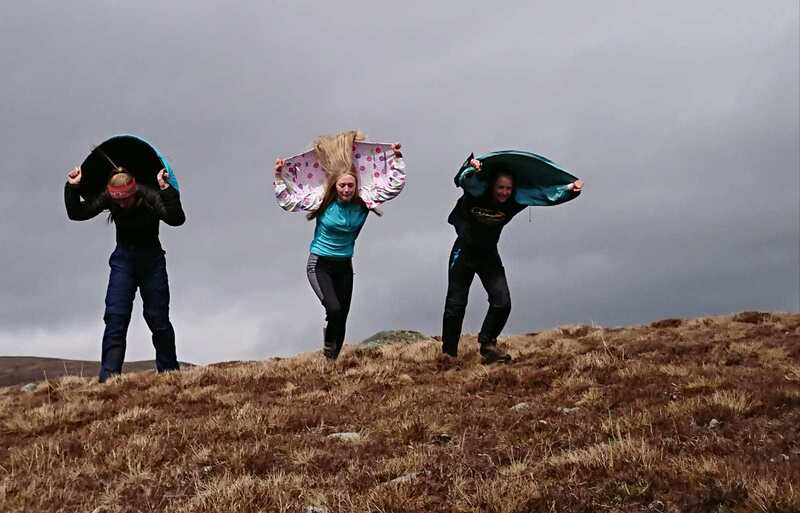 HOWL (Highland Outdoor Wilderness Learning) is a specially designed environmental journey that blends ecology, outdoor learning and an expedition based in the heart of Sutherland on the Alladale Wilderness Reserve. 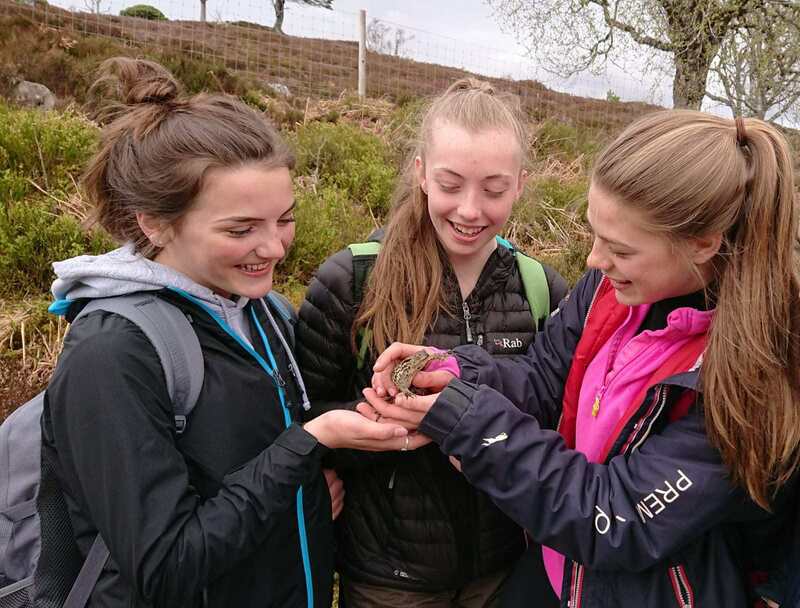 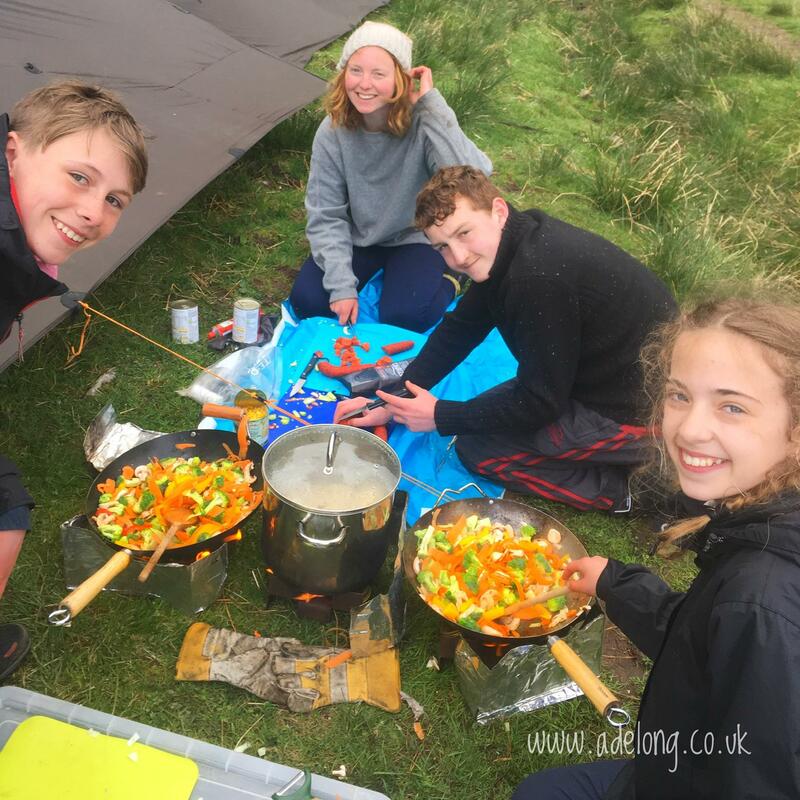 During the tailored experience participants not only improve their understanding about the natural world, ecology and conservation but also learn key life skills within one of the most progressive conservation projects in the UK. 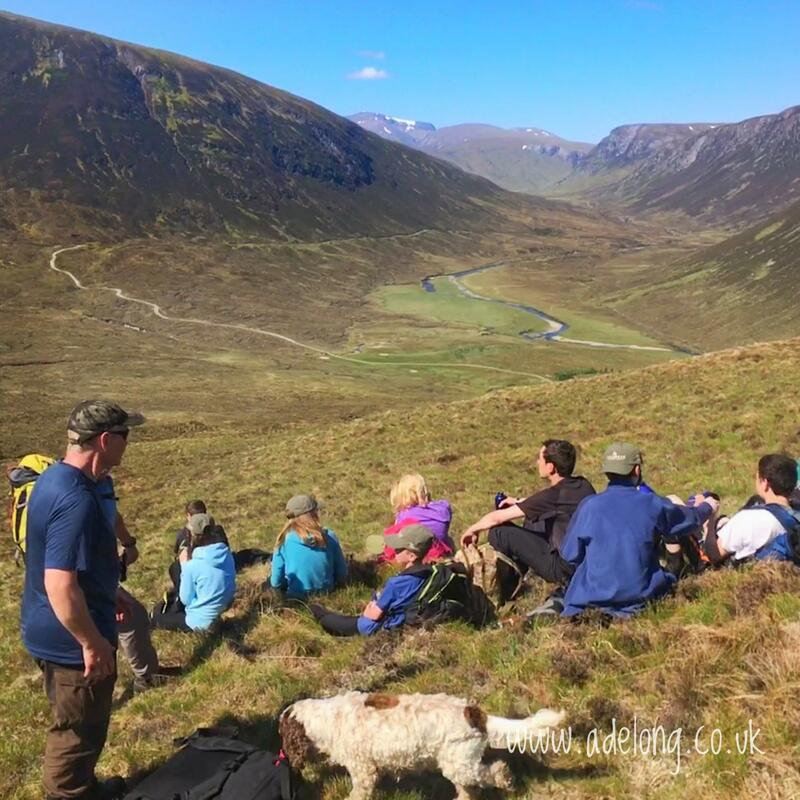 Each group is supported by an ecologist and an outdoor educator specialising in journey based programmes with young people. 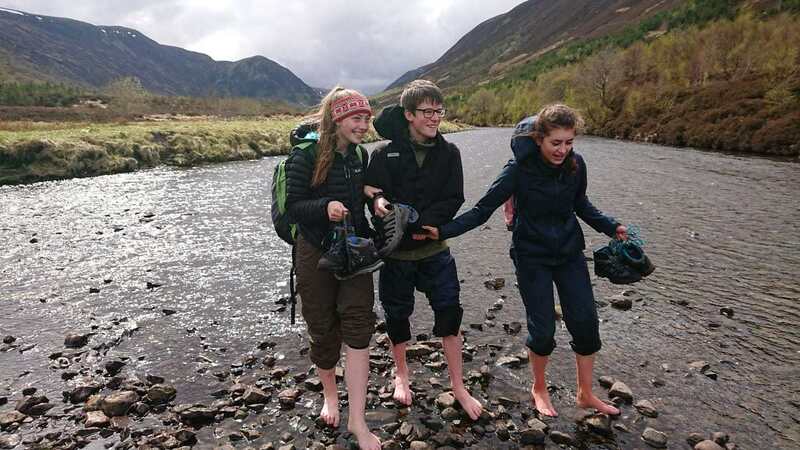 The significance of nature and our place within the natural world is central to our philosophy, through a journey based progamme there is greater opportunity to facilitate positive outcomes with young people. 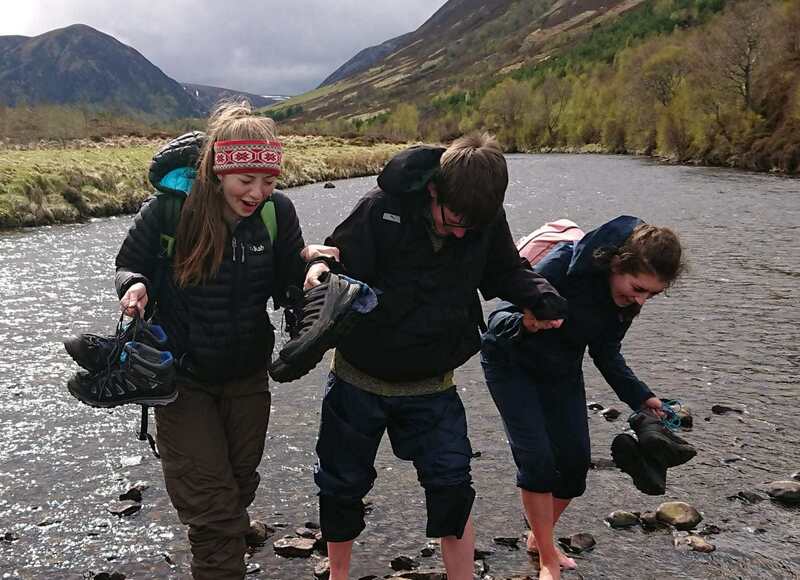 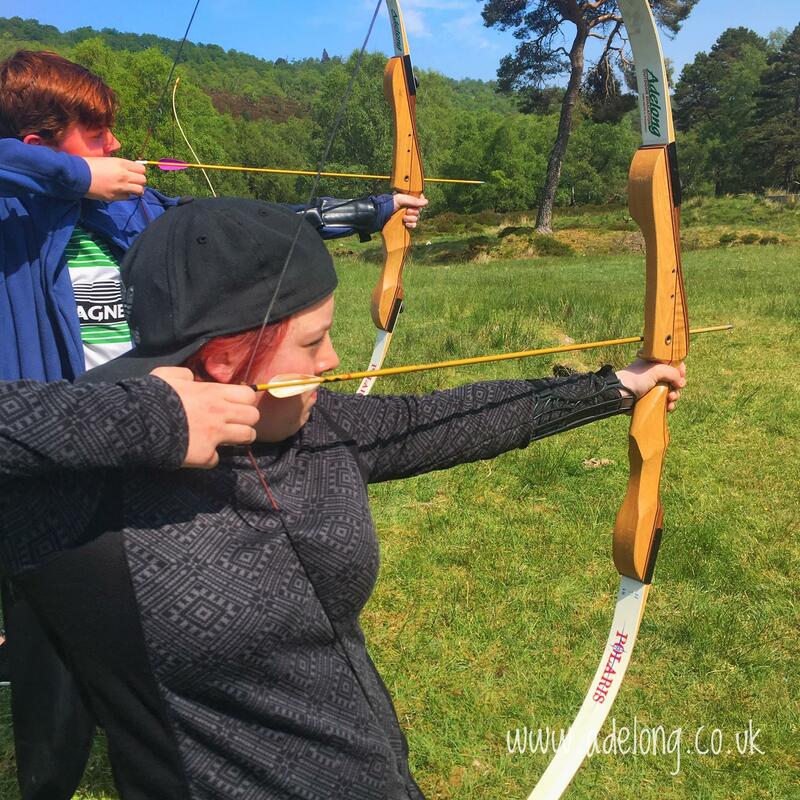 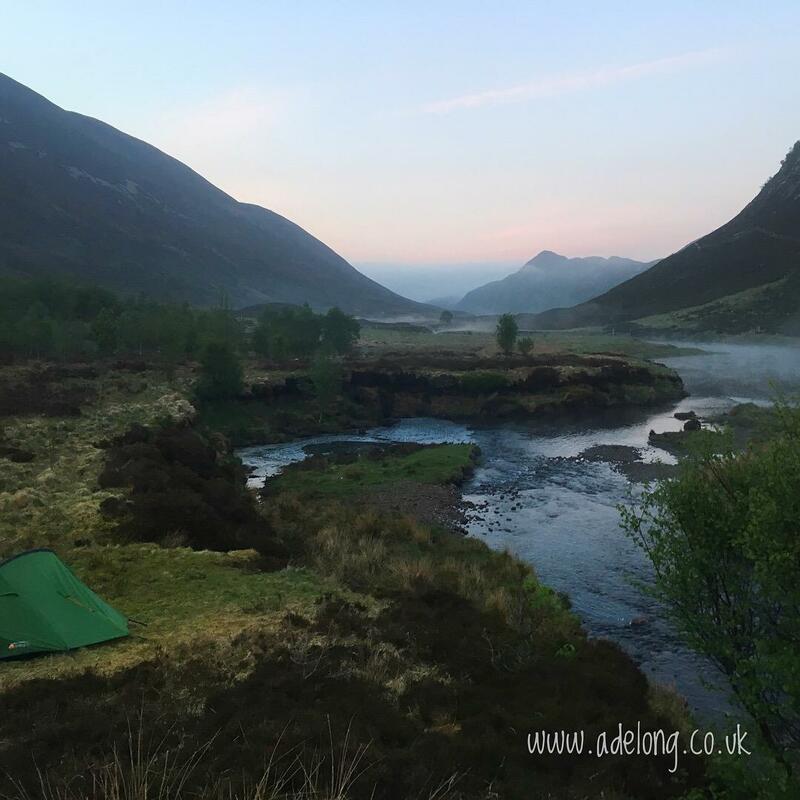 We take everything we need with us to avoid having to use shops or facilities; by doing this we remain as independent as possible throughout the programme to minimise intrusion into group dynamics and maximise the ’emersion into nature’ experience. 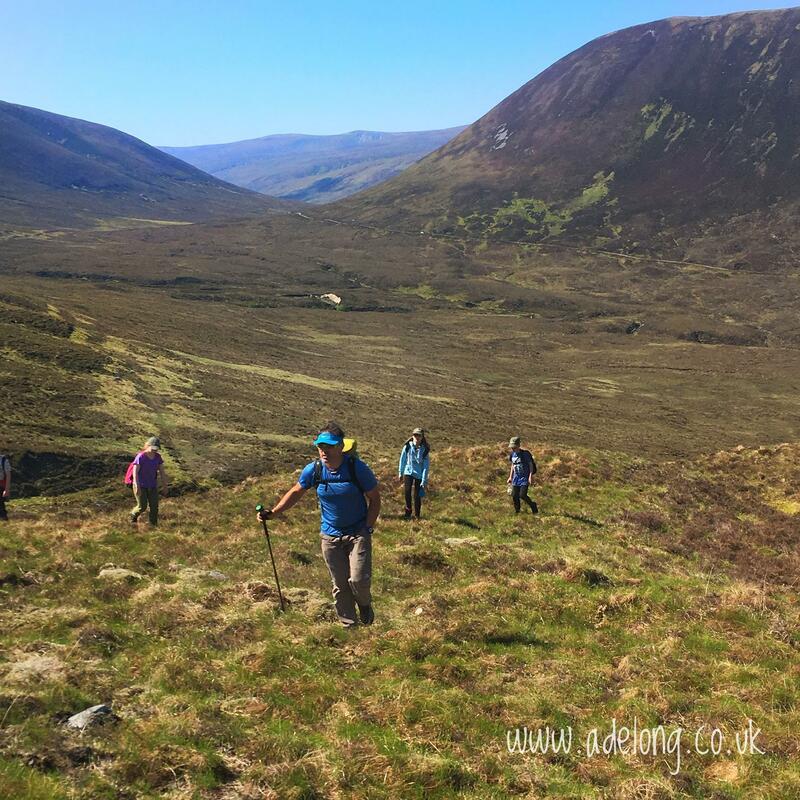 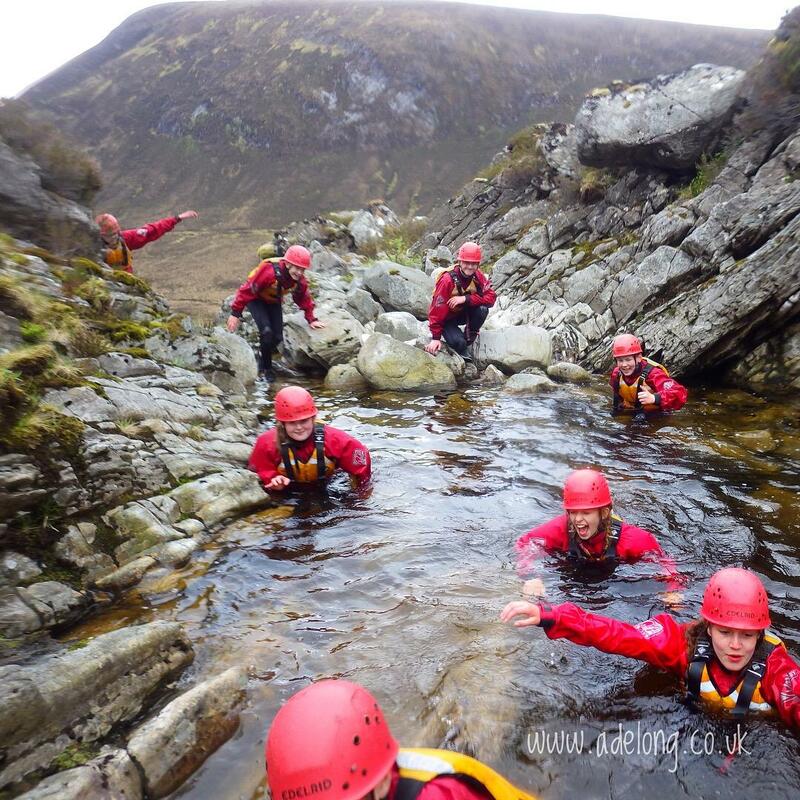 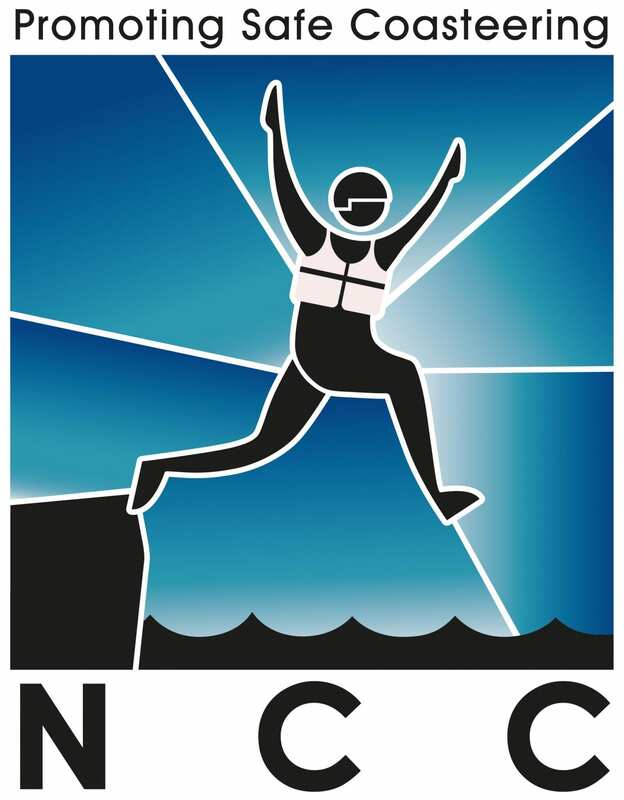 Participants do not need to have prior experience before the programme, expedition training is part of the package and the participants will learn navigation, campcraft and hiking skills during the expedition. 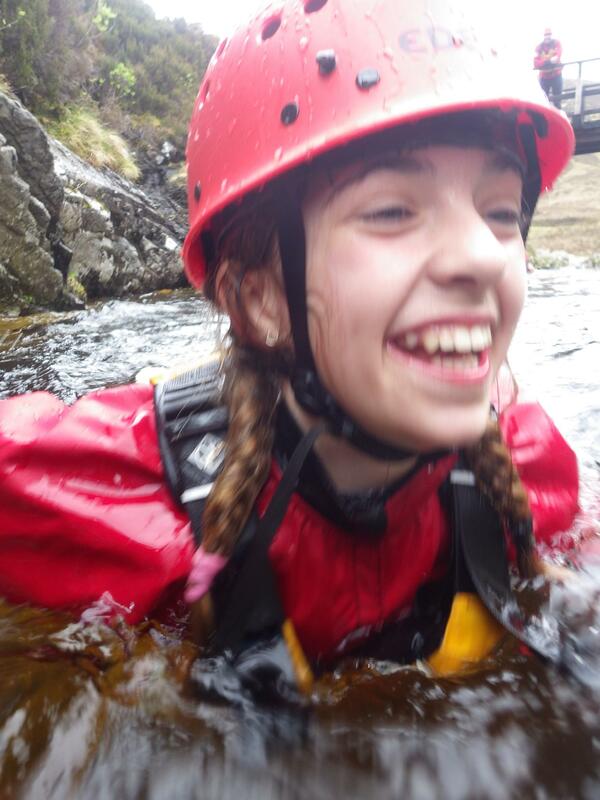 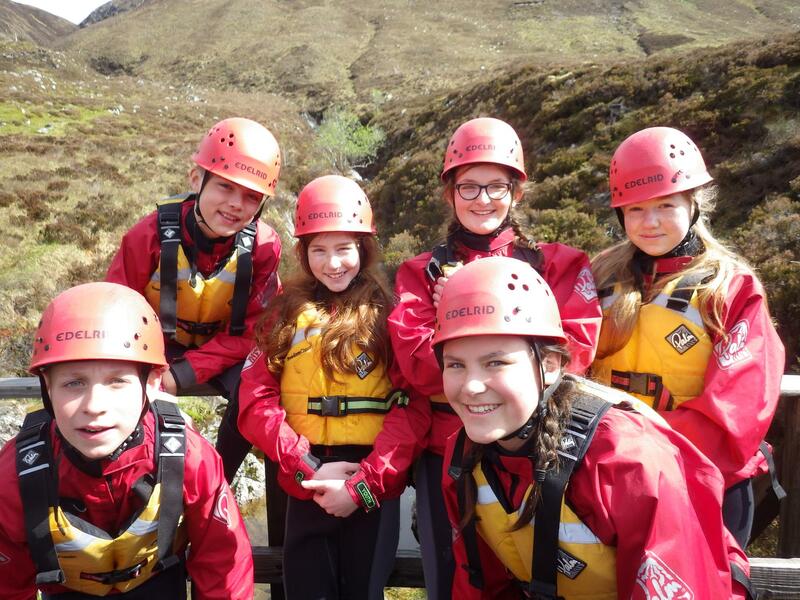 Journey based programmes are designed to engage young people and encourage participation throughout as well as encompassing any desired learning outcomes and curriculum areas specified.